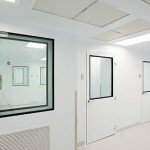 Modular Cleanrooms create a contamination-free production environment for many industries, products and services. 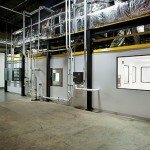 Therefore, a well-executed cleanroom certification program is essential to proper cleanroom maintenance and operation and regulatory compliance. 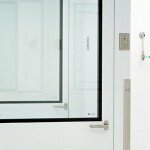 Committed to safety and compliance, Precision Cleanrooms offers a broad spectrum of cleanroom testing and cleanroom certification services, meeting industry, regulatory and certification requirements. With over 25 years of experience testing, certifying and maintaining equipment for contamination control, Precision Cleanrooms guarantees compliance with national standards, industry standards and business-specific standards. 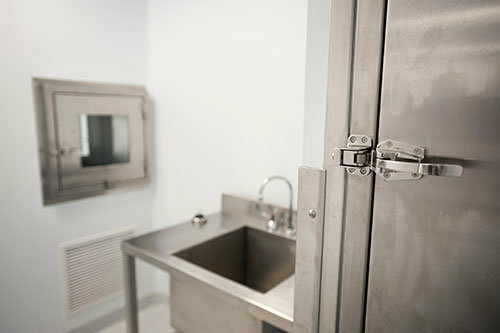 Concluding all testing, Precision Cleanrooms provides comprehensive reports, detailing test procedures and test results. All cleanroom testing is performed in accordance and compliant with Current Good Manufacturing Practices [cGMP], Institute of Environmental Sciences Technologies [IEST] and International Organization for Standardization [ISO]. 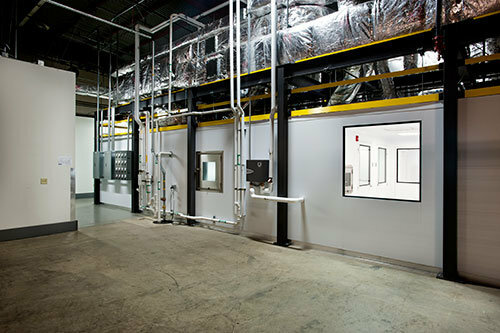 The process begins with start-up and validation of the cleanroom environment. 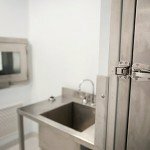 Precision Cleanrooms utilizes proprietary Standard Operating Procedure for both functions. Precision Cleanrooms utilizes detailed Inspection Reports to begin the validation process. 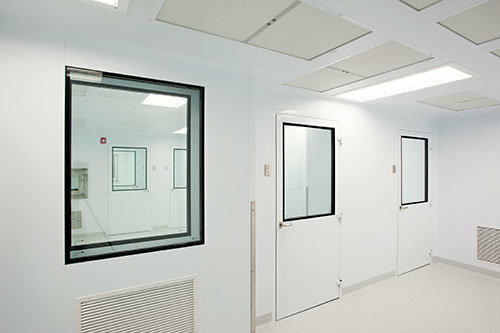 Inspection reports verify that cleanroom systems are installed to design. Detailed start-up and test reports are used to document actual capacities and current draws, among other things, for mechanical, electrical and control system functionality to design. All systems are tested using Test & Demonstration Reports to document actual compliance to owner specifications. Once Precision Cleanrooms is satisfied that the cleanroom installation is per design and operating to specifications, third-party certification is conducted according to ISO14644-1 and IEST-RP-CC006-2. 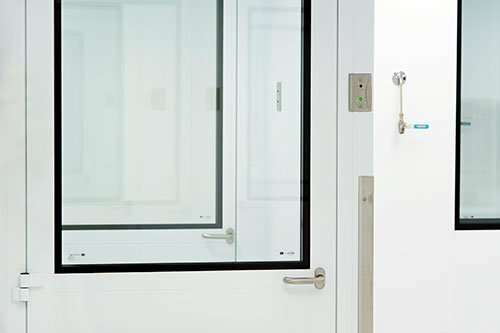 Our vast technical knowledge and experience in cleanroom certification testing and our commitment to the highest standards of quality and customer service, ensures that we deliver the most reliable, accurate and thorough cleanroom testing results.